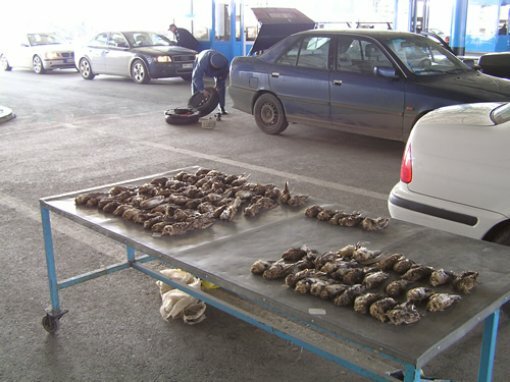 At the border crossing Bajakovo on March 25, 2006 Inspection of Nature Protection in cooperation with custom-office cut another smuggler chain of killed protected animals through Croatia. 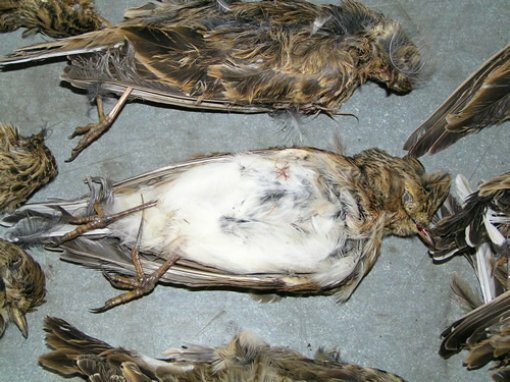 These were Italian hunters which tried to smuggle 92 killed field-larks, from Romania through Croatia towards Italy. 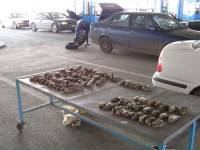 Higher inspector of nature protection Mr. Zeljko Vukovic carried out the identification of the birds and estimated their price at about 73,600 kuna.